It has been estimated that–even today–up to three quarters of the world’s population relies upon herbal medicine and traditional remedies for basic health care. Early civilizations placed a great deal of emphasis on the health of the horses and cattle which were integral to their lives and wellbeing. As a result, the history of veterinary herbal treatment parallels its history in human therapy. Animal treatments are frequently inspired by human herbal medicine, but veterinary expertise is required to select the appropriate formula and to address differences in metabolism between animals and humans, and between the various animal species. Herbal therapy should never be administered without a proper veterinary diagnosis. 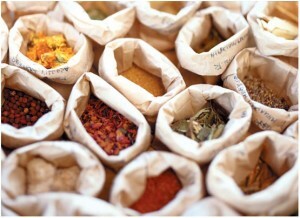 The success of herbal therapies will vary according to the age of the patient, prior treatment history and diagnosis.